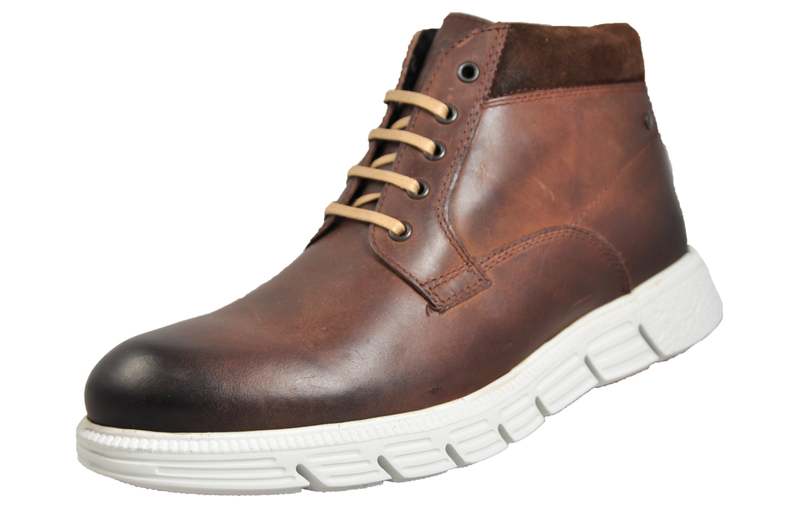 Ideal for all occasions, a must have for any man's wardrobe! 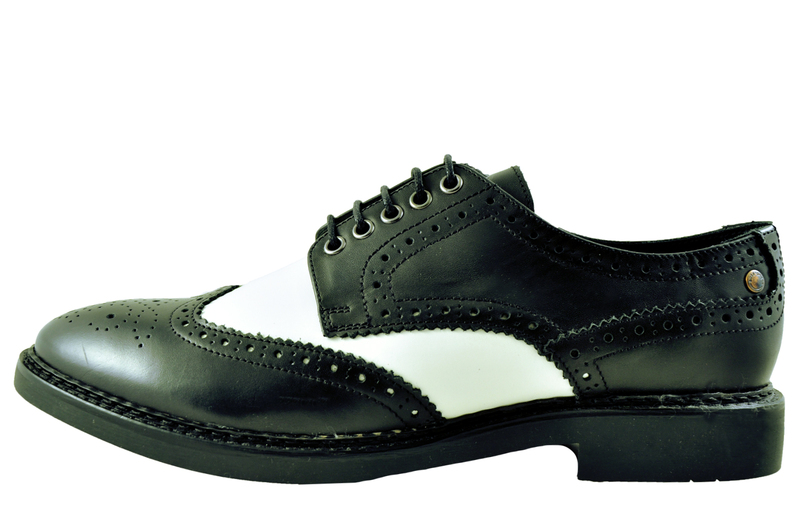 The Bartley is a formal brogue from the Base London Fashionista range. 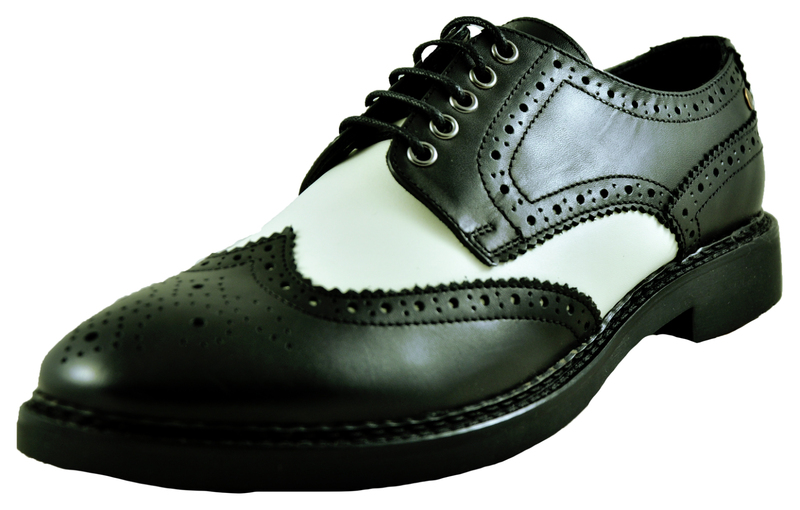 These brogues are an ideal addition to your smart attire and provide a solid foundation to your formal suiting look. 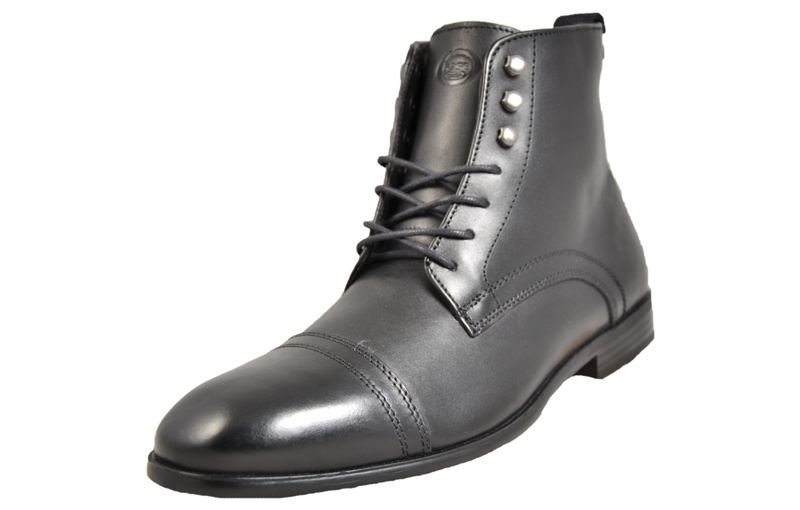 Perfect for work or special occasions, they’re sure to make an instant impression on all who bear eyes upon them.